Steve just wants to save his baby brother—but what will he lose in the bargain? This is a haunting gothic tale for fans of Coraline, from acclaimed author Kenneth Oppel (Silverwing, The Boundless). 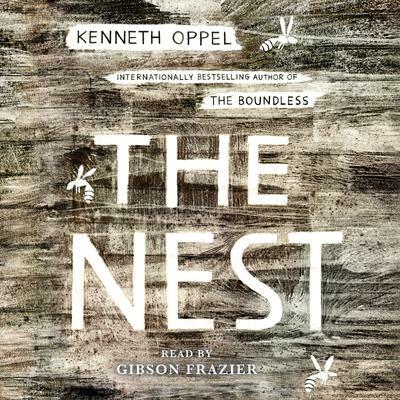 Celebrated author Kenneth Oppel creates an eerie masterpiece in this compelling story that explores disability and diversity, fears and dreams, and what ultimately makes a family.